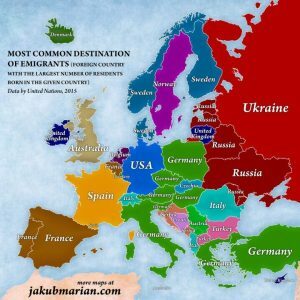 Map created by Jakub Marian The map above shows the most popular destination country for emigrants of each European country. The data comes from the UN for 2015, so won’t include any post-Brexit effects. 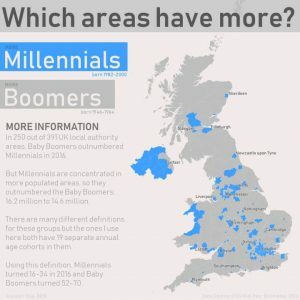 Where Do Millennials Outnumber Boomers In The UK? 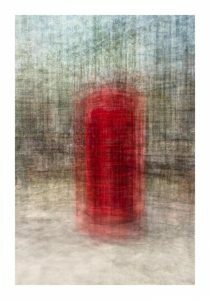 The photos below by Bill E. Lytton are all amazing visualisations of hundreds of tourist photos of London’s Iconic attractions layered on top of each other. 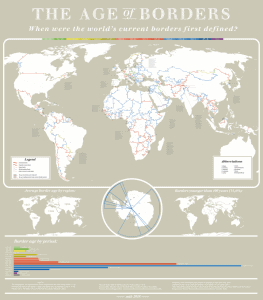 Sort of makes you want to move to London.